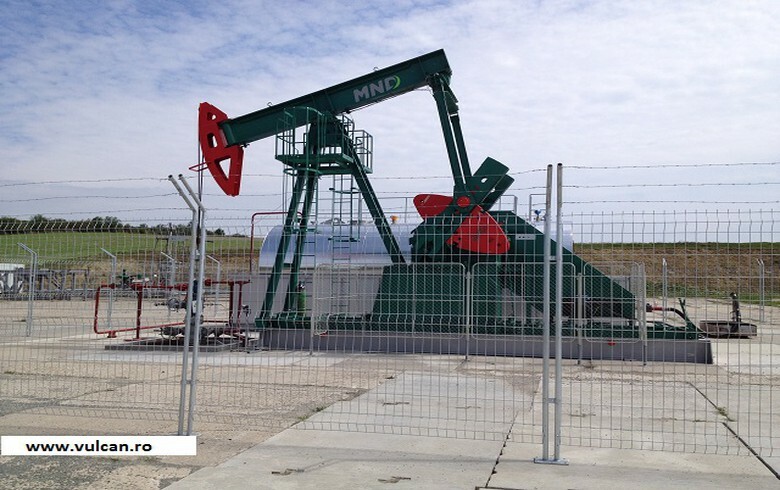 BUCHAREST (Romania), March 16 (SeeNews) - Insolvent Romanian energy and oil industry equipment producer Vulcan [BSE:VULC] signed a $10 million (9.4 million euro) contract with state owned Kuwait Oil Company (KOC), the company's court-appointed administrator Euro Insol said on Thursday. This is the biggest contract signed in the 113-year history of Vulcan, Euro Insol said in a press release. Under the contract, signed on March 12, Vulcan will provide 270 pumping units to KOC until December 31, 2017. If Vulcan fulfils the contract in due time, KOC said will order other 700 pumping units, which will cover Vulcan's production capacity for 2018-2018, Euro Insol said. The Kuwait Oil Company was founded in 1934 and is a subsidiary of the Kuwait Petroleum Corporation, a government-owned holding company. In 2016, the subsidiary posted a $4 billion profit on a $20 billion turnover. It has a daily output of 1 million oil barrels and 1 billion cubic meters of gas - the equivalent of the entire gas consumption of Romania for a month, the release showed. Vulcan is a Romanian manufacturer of power plant boilers, industrial equipment and pumping units, founded in 1904. At the end of 2002 it became a privately-owned company, owned by plants division Grup Energetic Tender, part of Romanian private group Tender. The group owns geophysical services provider Prospectiuni, which is also insolvent since April 2016. Vulcan became insolvent in 2013, as at the time its outstanding liabilities amounted to 37 million euro. The same year it was delisted temporarily from the secondary trading segment of the Bucharest Stock Exchange, BVB, where it had a market capitalisation of 5.94 billion lei ($1.38 billion/1.31 billion euro). In the first half of 2016, Vulcan posted a 1.49 million lei profit, recovering from a loss of 9.49 million lei in the same period of 2015, latest data submitted to the BVB showed. In 2015, Vulcan posted a loss of 12.15 million lei, almost half compared to the previous year, on a 20 million lei turnover.